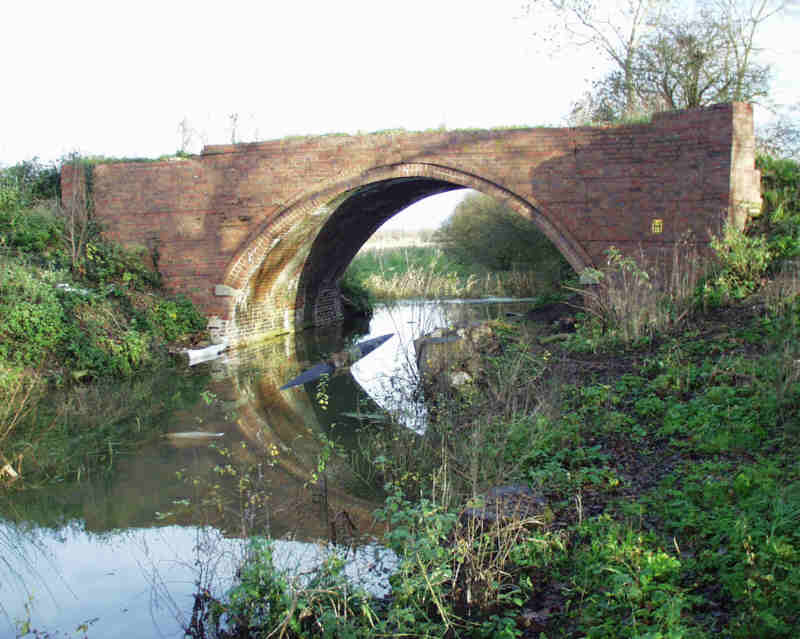 These pages have been set up to provide information about the Eisey Lock and Rucks Bridge project which is being organised by the Cotswold Canals Trust with the kind permission of the C.W.S. (Co-operative Wholesale Society) as part of its contribution to the restoration of the Stroudwater Navigation and the Thames & Severn Canal. Additional pictures and information will be added as the project proceeds. Visit the Picture Galleries to see last year's WRG summer camp, ongoing work at Rucks Bridge and Dig Deep work at Eisey Lock. There is no right of access to the canal in this area and shooting takes place regularly along the canal. 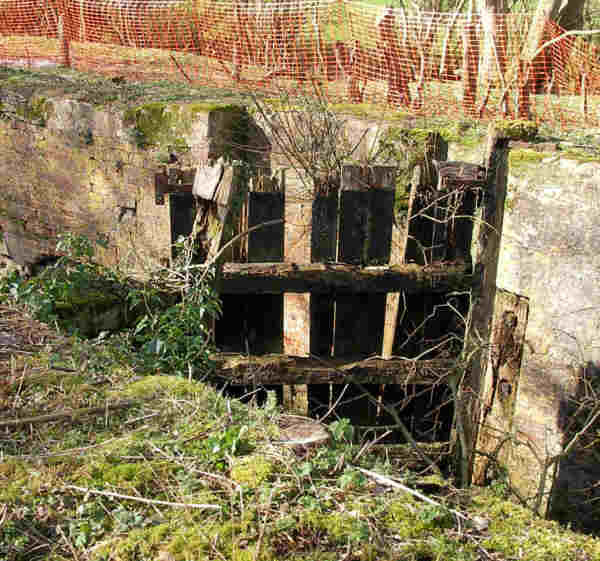 It is therefore very important that people do not try and visit the site unless as part of a working party or group visit organised by the Cotswold Canals Trust. 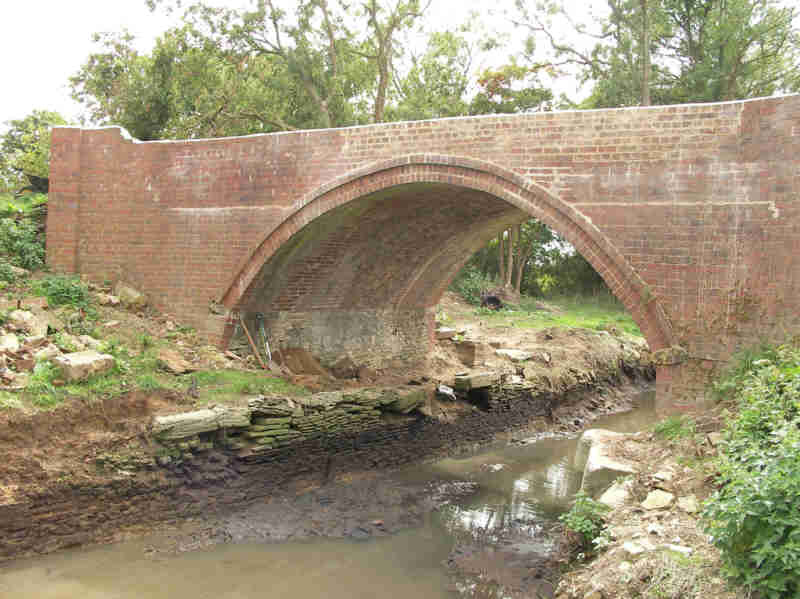 The Location Page gives details about the location of this project and how it relates to existing and planned restoration projects along the canal. 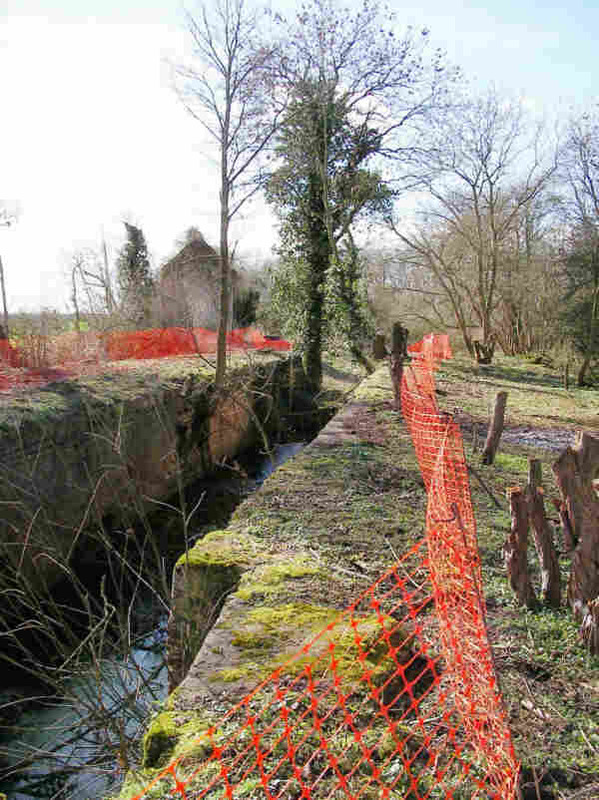 The History Page gives the history of Eisey Lock and Rucks Bridge and the canals from their construction in the 18th century to their eventual closing in the 20th century and the progress towards their restoration. The Technical Page shows how Eisey Lock and Rucks Bridge are being restored. The Picture Page gives access to pictures of Eisey Lock and Rucks Bridge and of the restoration work. The Background Page says more about the Eisey Lock and Rucks Bridge Project, how it is funded and sets it within the context of the Cotswold Canals Partnership and the extensive restoration work elsewhere on the canals following the decision of the Heritage Lottery Fund to assist in the £25m project to re-open the canal from Stonehouse to Brimscombe Port. The Contacts Page gives details of who to contact with regards to this project. 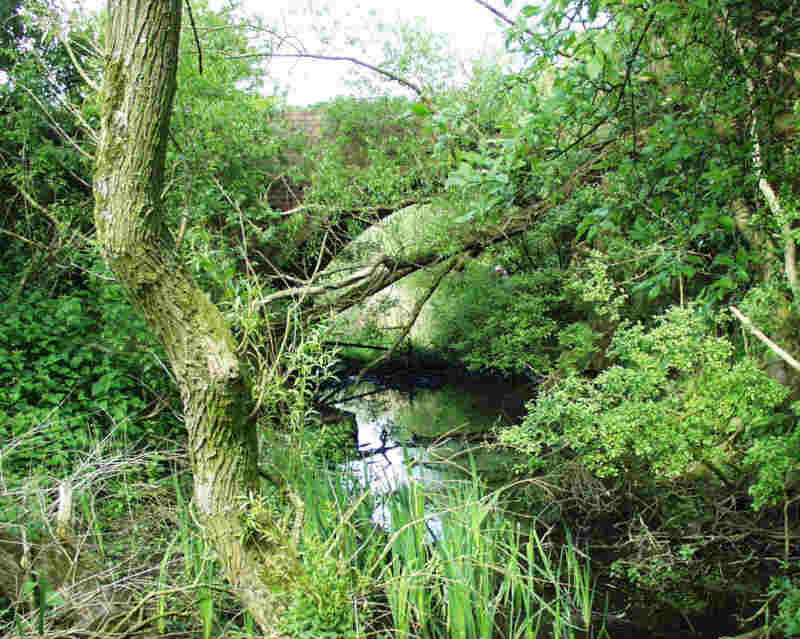 The Links Page provides links to additional web sites containing information about, and pictures of, the Cotswold Canals.